It might like to describe itself as “Cest l’authentique” (“The real thing”), but when it comes to a drink which truly epitomises the French Ardennes, then it’s beer (rather than Coke, or wine) which makes this “Probably… the best destination in France”. 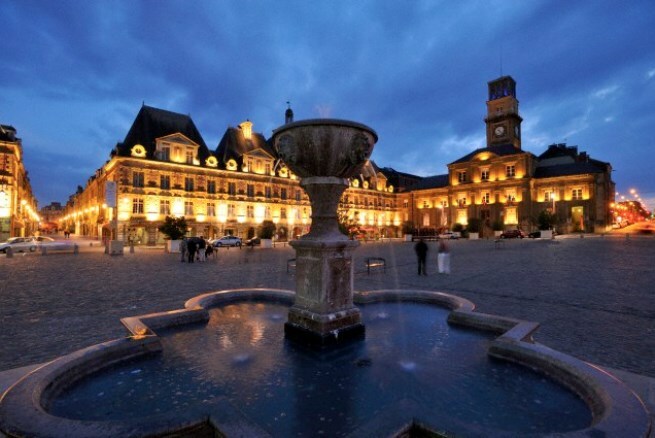 The French Ardennes lays claim to a long list of things which make it so distinctive: northern Europe’s largest fortress, in Sedan; its renowned ham, Jambon des Ardennes de France; the legendary landscape of the Meuse and Semoy valleys; its puppets and its poets; and even a fleet of colourful 2CVs which visitors can use to tour the region – to name but a few. But it is the locally brewed beer which helps to make this part of France truly stand out from the crowd in a country much better known for its wines. Part of the reason is its geographic location. That, plus the fact that in the days when the water of the area was unfit for consumption, the local population drew on its apples to make cider, and locally grown barley and hops for beer. By the time of the industrial revolution, there were 283 breweries in 104 towns and cities of The French Ardennes. But many of these were destroyed during the First World War, and the shortage of manpower which followed meant that few were rebuilt. The Ardennes tradition for brewing good quality beer was reintroduced during the 1950s when the Grand Brasserie Ardennaise (GBA) was created in Sedan, and its beers once again started to sell throughout much of northern France. But after its closure in the 1970s it seemed like a part of The French Ardennes’ history and heritage had been lost forever. Since the turn of the 21st century, however, there has been a gradual re-emergence of locally brewed ales. 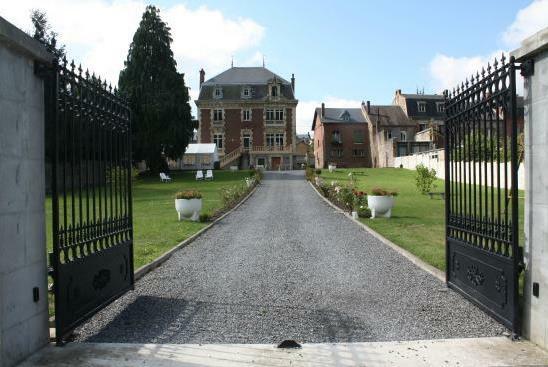 Charleville-Mézières is now ‘home’ to several micro-breweries. l’Oubliette and Arduinna, for example, can both be enjoyed in the bar where it is produced along the River Meuse, as well as in other bars and terraces all over the French Ardennes. A more recent addition is the award winning Ardwen beer, brewed at the Brasserie Ardwen in Launois-sur-Vence, which also now offers visitors the chance to learn more about how it is made. And in Warcq, the Brasserie d’Arthur is a place where visitors are able to taste a constantly changing range of beers. Few people leave here without several bottles tucked safely under their arms. And from this year, visitors to the French Ardennes have the chance to join a beer brewing class, which includes live demonstrations along with expert advice from a qualified instructor. Located in Le Clos Belle Rose in Haybes, these Brew Your Own Beer classes even give participants to take home a very special take-out souvenir – several bottle of freshly brewed beer! (For full details, Micro-Brewery). The Haybes-based micro-brewery also formed a novel link to the English town of Stockport recently, by brewing a special ale called “Stockport & Haybes” to mark the 100th anniversary of the day the French town was decimated at the start of WWI. Stockport was one of the English towns which pledged to help rebuild Haybes – an act which has never been forgotten in The French Ardennes. Visitors looking for other true flavours of L’Authentique France, meanwhile, will find a host of farmer’s markets, festivals and events, aimed at highlighting some of the region’s best-known food and drink. 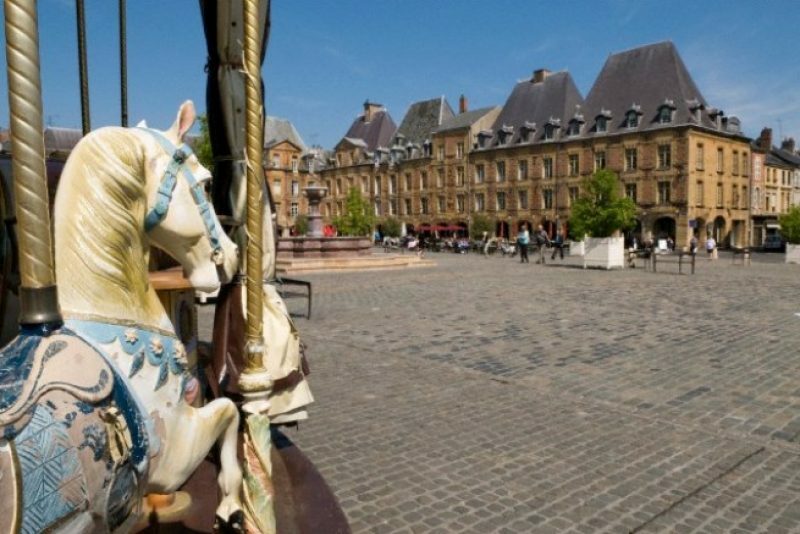 For further information about the short break packages, accommodation, festivals and events – from the World Puppet Festival in Charleville-Mézières in September, to the Onion Fair in Givet in November – visit the Ardennes Tourism Website.